ABOVE: Louisa, Wendy, Amy, Erin, Sarah (Head Teacher) and Amy. We believe in fostering a love of learning in an inclusive environment. We value kindness, respect, confidence, leadership and enthusiasm. We also value family, community and reciprocal relationships. 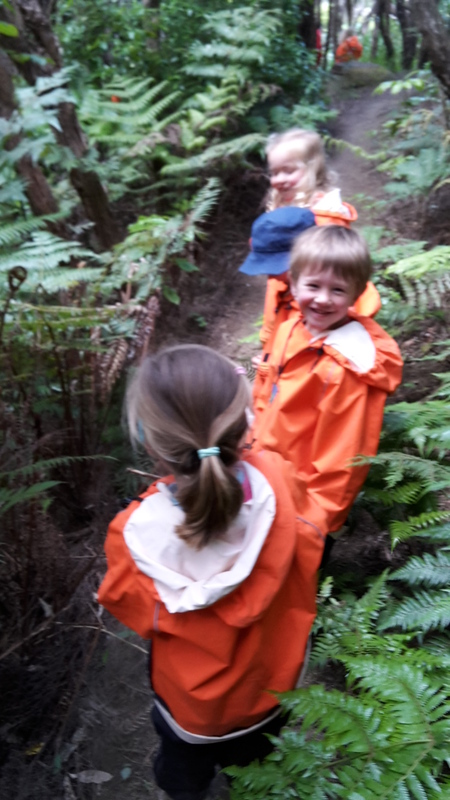 The children at Discovery understand they and their whānau are important to us. 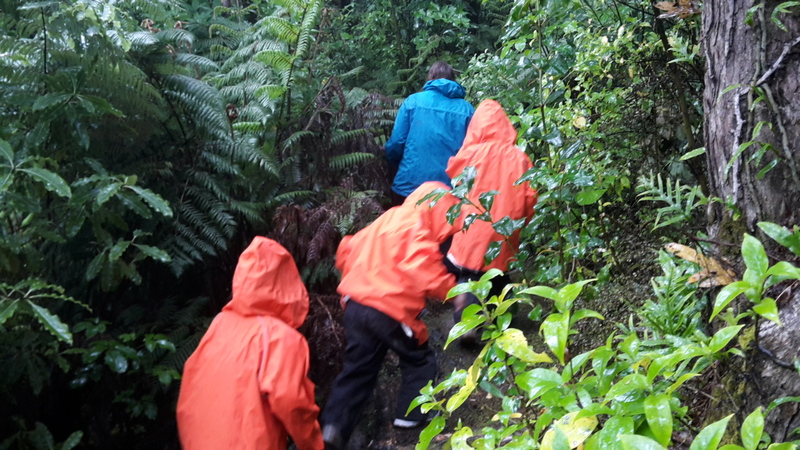 We develop relationships with whānau to support achieving aspirations for their children. 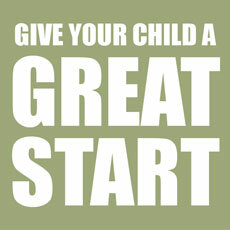 We want children to grow up to be self-motivated, caring and life-long learners. We are a well-resourced kindergarten and we provide equipment to foster learning in all curriculum areas. 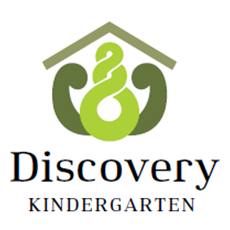 We have a close relationship with Discovery School and have regular visits. We also have links to our other surrounding schools. 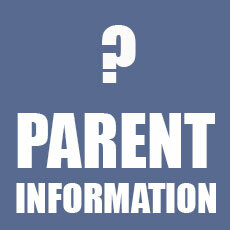 Our curriculum is based on the children’s interests. The teaching team works hard to identify interests, and support them by providing resources and engaging children in conversation to extend their learning and to deepen understanding. Our planning wall reflects this development. 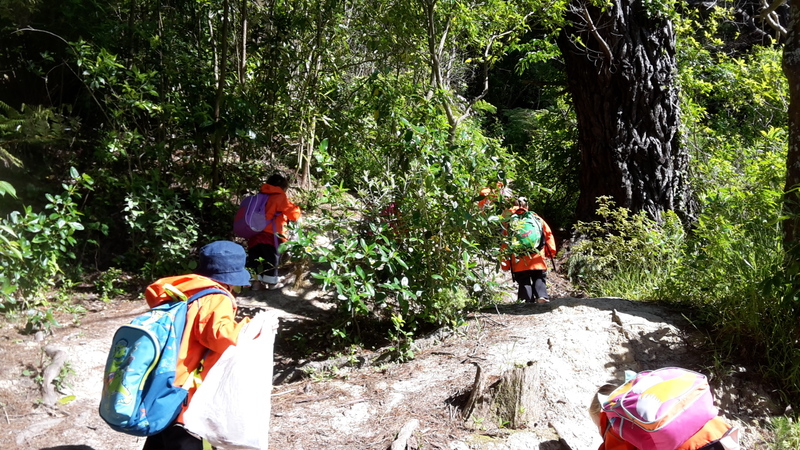 We use Storypark, an online portfolio system, to engage with whānau about children’s learning. Stories are also in profile books, which are available for children and their whānau to read. Ngahere Tamariki is our Bush Kindergarten Programme for our oldest children. 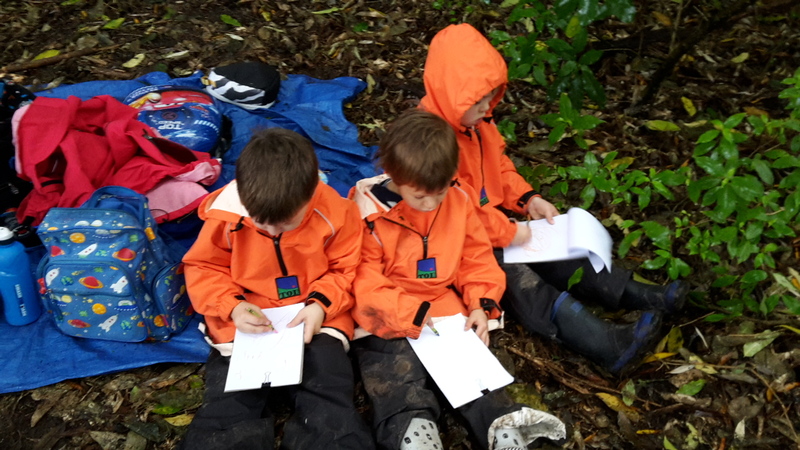 Once a week, a small group of children take charge of their learning in the outdoors. We explore, climb, slide, play, read, listen, create. We are lucky to have a stunning and enriching natural environment on our doorstep. 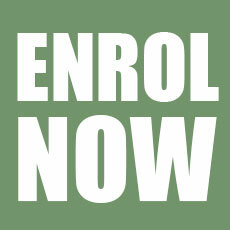 We have five qualified, registered teachers, and children can start with us from two years of age – depending on space.